Sleep apnea is no joke: not for the sufferer — and not for anyone who shares a bed with a sufferer! 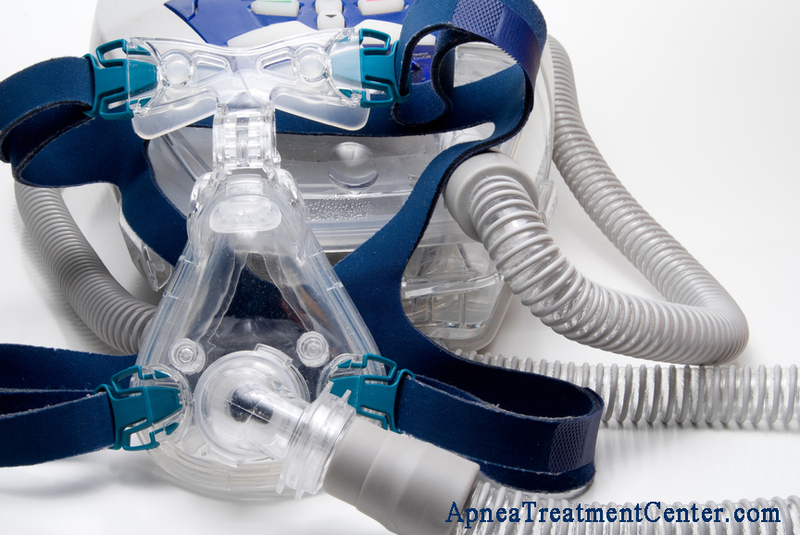 If you are afflicted with sleep apnea, you’ve probably consulted a doctor or a sleep specialist about the disorder, and their knee-jerk recommendation was to use a CPAP machine. And if you’re using CPAP, you might be like a lot of users – you find it uncomfortable, unnatural, and with unexpected side effects (and maybe not as effective as you had hoped). But don’t worry – unbeknownst to many sleep apnea sufferers, there ARE proven and effective home remedies for sleep apnea. That’s right – you’re not doomed to a life blighted by impaired sleep and all the negative side effects of sleep apnea and CPAP! In this comprehensive guide, we cover 20 natural remedies for sleep apnea that actually work (with links to scientific studies that prove their effectiveness). You’re bound to find a remedy, or a combination of remedies, to alleviate or eliminate your sleep apnea from this list. 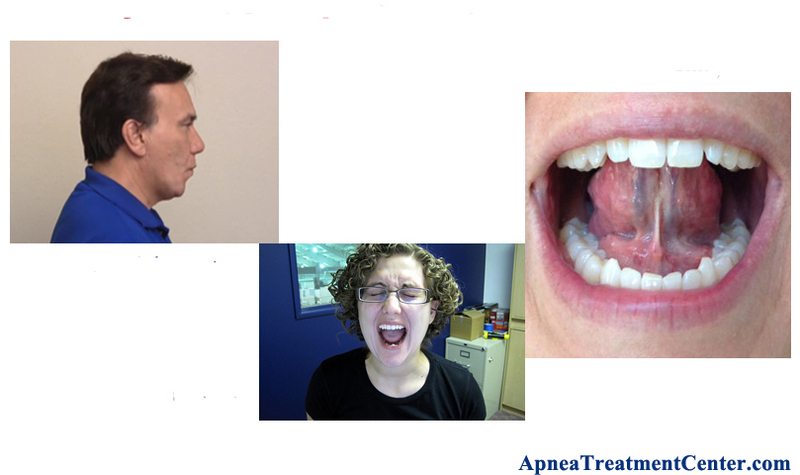 Mouth and throat exercises (also called “orofacial” or “oropharyngeal” exercises) are by far the most exciting recent development in sleep apnea treatment options without CPAP. What are orofacial exercises? Simply put, they are exercises that strengthen the muscles in your mouth, throat, jaw, and other areas of the face. Remember that obstructive sleep apnea occurs when your upper airway collapses while you’re asleep. The way to prevent your upper airway from collapsing is to strengthen the muscles around the upper airway. This is backed up by conclusive evidence from a number of clinical studies confirming that orofacial exercises are effective in reducing (or outright eliminating) obstructive sleep apnea. Decrease in the intensity and frequency of snoring. Increase in the overall quality of sleep. Remarkable decrease in the severity of obstructive sleep apnea – this is based on measuring their apnea-hypopnea index. However, there is one caveat: participants had to stick to a regular routine of these orofacial exercises on a consistent basis for this therapy measure to work. These exercises are not difficult to learn and usually don’t take more than 20 minutes or so to practice before getting them right. Yes, you can warble your way to curing your sleep apnea naturally – through singing! Just like with orofacial exercises, singing therapy strengthens the muscles in your airway, preventing those muscles from collapsing while you sleep. And singing therapy can be very enjoyable, to boot! Singing therapy can also help with snoring. In one study, researchers discovered that only 20 minutes of daily singing exercises over the course of three months led to a dramatic reduction in snoring. How is it done? While you’re practicing your singing exercises, you keep vocalizing different vowel sounds. For example, you can sing “ah ah ah,” and “yah yah yah” repeatedly. While you’re vocalizing, you open your mouth very wide, which opens up the back of the throat. Move your tongue downward and forward, keeping it out of the way of the air passing back and forth over your throat. It is harmless and singing together with music can exert additional benefits such as improving your mood and your outlook. It is non-invasive and can prevent the need for a surgical procedure to treat sleep apnea. It’s inexpensive to learn your voice exercises. You don’t need any special equipment of any kind. All you need to do is invest the time. Have you ever heard of the didgeridoo? It’s actually an ancient wind instrument from Australia. The didgeridoo looks like a long conical trumpet-shaped object, where you blow into one end and deep, interesting sounds come out of the other end! How could playing something like this help your sleep apnea? Clinical research that was published in the British Medical Journal concluded that playing a didgeridoo actually makes the muscles in your airway stronger. 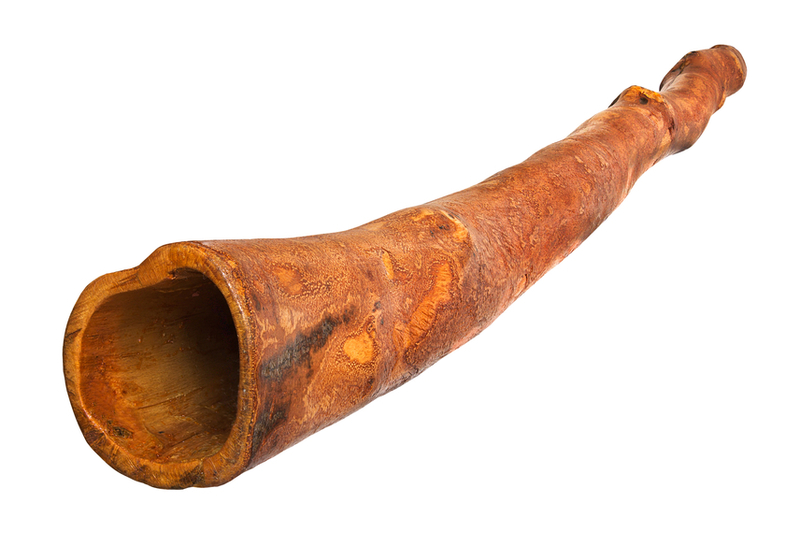 In this particular research study, 25 patients experiencing obstructive sleep apnea were taught to play the digeridoo. After learning how to play, these patients then committed to playing the instrument for 25 minutes a day. After four months of these 25 minute daily sessions, the patients reported that they had a reduction in daytime sleepiness. Not only that, but every single patient’s respective apnea hypopnea index was also reduced. That meant they all reported better sleep quality not only for themselves, but their partners as well. Who knew that playing this ancient instrument from Australia could actually help relationships or marriages – along with sleep apnea? Consider taking up the didgeridoo – maybe you too can play for 25 minutes a day and naturally treat your sleep apnea? Have you heard of “positional sleep apnea”? Some sleep apnea sufferers only stop breathing when they sleep in the wrong position. In their case, their breathing stops when they sleep on their back or stomach – but when they sleep on their side, the sleep apnea goes away. This is called “positional” obstructive sleep apnea, because the sleeping position is literally obstructing one’s ability to breathe properly at night. If you’ve been diagnosed with positional sleep apnea, sleeping on your side (instead of your back or stomach) may instantly cure your sleep apnea. But for some people this is easier said than done, because you might roll over onto your back or stomach while asleep. A bumper belt is made out of an elastic and pliable rubber that you wrap around your torso and then over your shoulders. This belt has inflatable bumpers protruding a few inches out from either the back or front of the belt. The bumpers act as natural deterrents keeping you from rolling onto your back or stomach. At some point in the night, if your body did naturally try to shift to the wrong sleeping position, the belt would cause you a lot of discomfort. Even if you’re asleep, your body would naturally sense it doesn’t want to change to that position, so it’s ‘curing’ you through this type of therapy. A negative response triggers your body to remain sleeping in the most comfortable position – on your side. Since the response is immediate, bumper belts are highly effective when treating positional obstructive sleep apnea. They are commonly prescribed by thousands of sleep expert doctors because they work. Try one of these bumper belts and help your body cure itself of sleep apnea. The best bumper belt we’ve found is the Rematee Neoprene Antisnore Bumper Belt. Similar to bumper belts, sleep apnea pillows encourage your body to sleep in the best position to eliminate sleep apnea, i.e. your side. 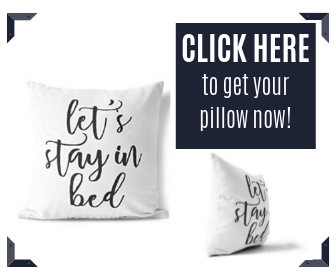 There are a range of sleep apnea pillows on the market to suit all needs, whether you are a back-sleeper, side-sleeper, or need something special like a cervical pillow for sleep apnea. Another device to keep your body sleeping on its side is a posture alarm. This device is a type of harness that fits around your shoulders, upper torso, and the front part of your chest. Through various methods of prodding, the posture alarm alerts you when you have turned onto your back or stomach throughout the night. In much the same way as a bumper belt, it then prompts you to turn back onto your side. 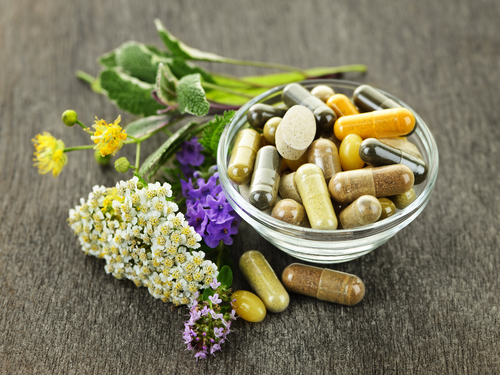 One of the most effective ways to cure your sleep apnea is by using natural herbal remedies like supplements. 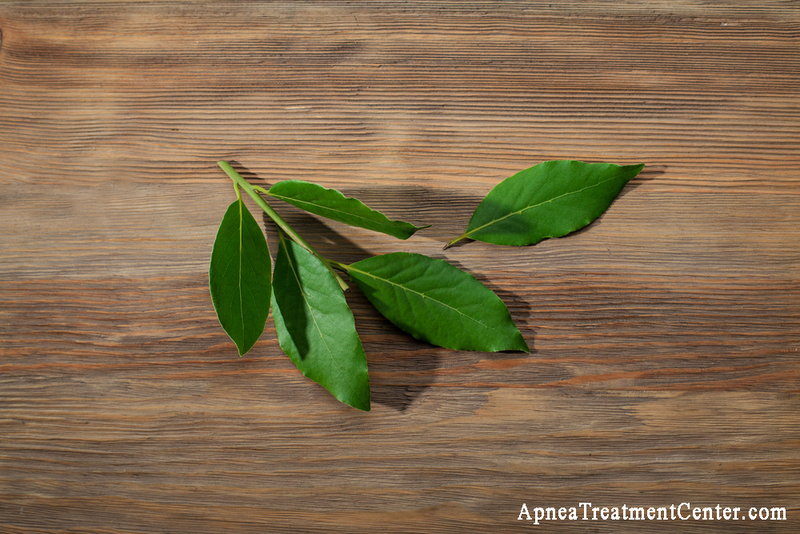 Scientific studies have highlighted a number of useful herbs for sleep apnea. They not only help your sleep apnea, they have the potential to give you the best sleep of your life, because they contain natural sedatives and relaxing ingredients that reduce your anxiety, help you fall asleep quickly, and stay asleep longer. The three most popular natural remedy ingredients are chamomile, valerian, and lavender. These herbs have been used for centuries to help with sleeping problems. You can have them in teas, essential oils, or supplement capsule form. Multiple studies have shown that these powerful herbs exert their soporific effect on thousands of research participants, helping them fall sleep and stay asleep. Anecdotal evidence taken from thousands of product reviews and testimonials also suggests that chamomile and lavender extracts in particular exert anti-inflammatory and respiratory mechanisms, both of which lessen sleep apnea. One interesting and unique study discovered that participants who used warm chamomile jelly experienced significantly better sleep than the participants who only had plain jelly. Another study confirmed what many chamomile lovers have known all long – that chamomile tea actually works on calming the heart rate and slowing it down. Of the twelve participants who drank the tea, ten of them fell into a deep slumber due to their slowed heart rate. A third study focused on 42 female participants who were suffering from both depression and insomnia. They experienced improved sleep quality and a reduction in their depression via the use of aromatherapy using high concentrations of lavender oil. DREAMRITE Natural Sleep Aid is the number one bestselling sleep aid supplement right now, with thousands of positive reviews, and it sells because it works. 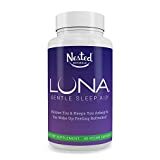 This is an herbal, non-habit forming sleeping pill made with magnesium, L-theanine, valerian root extract, chamomile extract, passion flower extract, lemon balm extract, hops extract, GABA, and 6 milligrams of melatonin per serving. 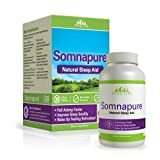 This is an excellent supplement for sleep apnea sufferers, because it helps you fall asleep quickly, stay asleep longer, and, even if you do wake up at night, helps you fall back asleep quickly as well. It also helps calm and relax you before bed time. You feel refreshed the next day, too. There are 60 capsules in the bottle, and you take 2 capsules about 30-60 minutes before heading off to sleep. If you’re tired of your sleep apnea interfering with your night’s rest, we recommend you try DRIFTOFF Natural Sleep Aid by Zhou Nutrition. It’s formulated for peaceful rest and relaxation, so that you can easily ‘drift off’ into lovely sleep and then wake up refreshed the next day. DRIFTOFF is all natural, helps calm anxiety, eases restlessness, and gives you the relaxing, all night rest you’re looking for. The producer of this product, Zhou Nutrition, is based on ancient Chinese medicine formulations, mixed with modern techniques, health, and safety precautions. It’s non habit forming, doesn’t need a prescription, and can help you get a better night’s sleep. 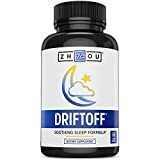 DRIFTOFF Natural Sleep Aid contains valerian extract, GABA, tryptophan, chamomile extract, passion flower extract, lemon balm extract, hops extract, and melatonin. There are 60 capsules in the bottle. You take 2 capsules with an 8 ounce glass of water about 20-30 minutes before bed time. Best Nest Wellness (we love their name!) has released their own popular and effective natural cure for insomnia and sleep apnea. 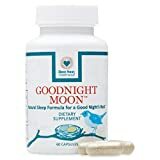 The Goodnight Moon formula contains Vitamin B6, calcium, magnesium, and a proprietary blend of tryptophan, valerian root, chamomile flower, passion flower herb, St. John’s wort, melatonin, and other natural remedies for helping you sleep. When you use magnesium, this supplement’s main mineral, in conjunction with the other ingredients, you increase the effectiveness. Magnesium actually helps increase your natural melatonin hormone in the brain, so it regulates your sleep-wake cycle. This supplement relaxes you and calms you. No artificial ingredients or compounds, and it is non habit forming. You get 60 capsules, so take one or two about 30 to 60 minutes before bed time with a glass of water. Peak Life’s natural wellness supplement, the Somnapure Natural Sleep Aid, is packed with natural sleep inducing ingredients to ensure you drift off to dreamland. It has valerian root extract, lemon balm extract, L-theanine, hops extract, chamomile flower extract, passion flower extract, and 3 milligrams of melatonin in every serving – which means you stay asleep longer. The ingredients are all clinically tested to help with sleeping problems, including sleep apnea. It has no chemicals or dyes or additives and only natural ingredients. It’s helped thousands of Americans with their sleeping problems. There are 60 tablets in the bottle, and the serving size is 2 tablets, so you get a 30 days’ supply. 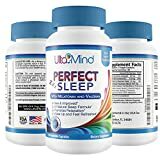 PERFECT SLEEP, by UltaLife, is another herbal and non-habit forming supplement, and is another sleep aid with lots of positive reviews. Notably, this supplement has calcium, which you won’t find in the other supplements listed here. In addition, other ingredients include Vitamin B-6, magnesium, melatonin, and plenty of herbs, including valerian root, hops flower, chamomile, and passion flower. It comes in a bottle of 60 capsules, so there are 30 servings of 2 capsules. You take 2 at bedtime. Yoga has helped people deal with different types of health problems for hundreds (if not thousands) of years. But did you know that yoga can also help alleviate the symptoms of sleep apnea? Lack of proper breathing at night, caused by sleep apnea, depletes the levels of oxygen that your body needs. Doing yoga increases oxygen by strengthening your diaphragm and getting more oxygen inside of you, so that it goes right to your blood stream. Lack of oxygen intake is one of the gravest risks of untreated or poorly treated sleep apnea. Over time, reducing that oxygen intake leads to depression, fatigue, and a host of other illnesses. Yoga for sleep apnea strengthens your diaphragm, causing an increase in oxygen intake. Yoga exercises also help calm your mind, preventing racing thoughts, which also contributes to a deeper sleep at night. It’s most beneficial if you do yoga breathing exercises before bed time at night. It’s an excellent nightly ritual to give your body a boost of much needed oxygen, calm your mind, and also help naturally treat your sleep apnea. Proper hygiene is intimately connected to medical health. You wash your hands to prevent germs and bacteria from spreading colds, viruses, and diseases. You keep your house clean, your car clean, your pets clean, and yourself clean, too! Cleanliness really does equal health. But did you know that proper sleep hygiene can help with your sleep apnea? Don’t worry – sleep hygiene doesn’t mean keeping your bedroom clean! Sleep hygiene is based on the idea that the things you do throughout the day – and especially in the hours before bed – will determine the quality of your sleep. By working with how your body is supposed to normally function, you naturally get back into its biorhythms. You have a natural circadian rhythm, and you will improve your sleep quality by both waking and going to bed at roughly the same times each day. You disrupt your natural rhythms by taking long naps in the daytime, excessive caffeine intake, which affects your body’s blood sugar levels, and staying up too late with bright lights on. Confusing your body will throw off your sleeping rhythms and worsen your sleep apnea. Establishing a consistent sleep routine for all seven days of the week. This means no special ‘staying up’ for Friday nights or sleeping until noon on Saturdays. Eliminating caffeinated drinks in the afternoon. After 12:00 pm, switch to water, flavored waters, milk, or decaf herbal teas. Eliminating afternoon naps or just taking quick ‘catnaps’ that last no more than 30 minutes each day. If you are really sleepy during the day, go for a quick walk around the block instead. You probably just need fresh air, a dose of sunlight, and some oxygen. Establishing a night time routine that focuses on relaxation in the hour leading up to your bed time. This means turning off electronics, closing up your work computer, and listening to music, taking a warm bath, or reading a book instead. Creating a quiet and serene bedroom for sleeping. Remove the television, smartphone, and other devices from your room. Put in some low lighting, dark curtains, and have soft music or a low fan blowing. Help your body slow down, relax, and prepare for sleep. Although scientific evidence is limited on the effectiveness of Buteyko breathing, there’s a lot of anecdotal evidence from those who’ve tried it and claim it really does cure sleep apnea. What is the Buteyko Breathing Technique, and how does it help sleep apnea? This technique involves specific breathing exercises that are specifically designed to promote healthier breathing patterns. It was originally designed by Dr. Konstantin Buteyko for asthma and respiratory problems, but it concentrates on the same areas of the body that affect sleep apnea – the mouth, nose, and throat. The Buteyko Breathing Technique retrains your current breathing patterns causing sleep apnea, and instead corrects those patterns through chronic repetitive breathing exercises. 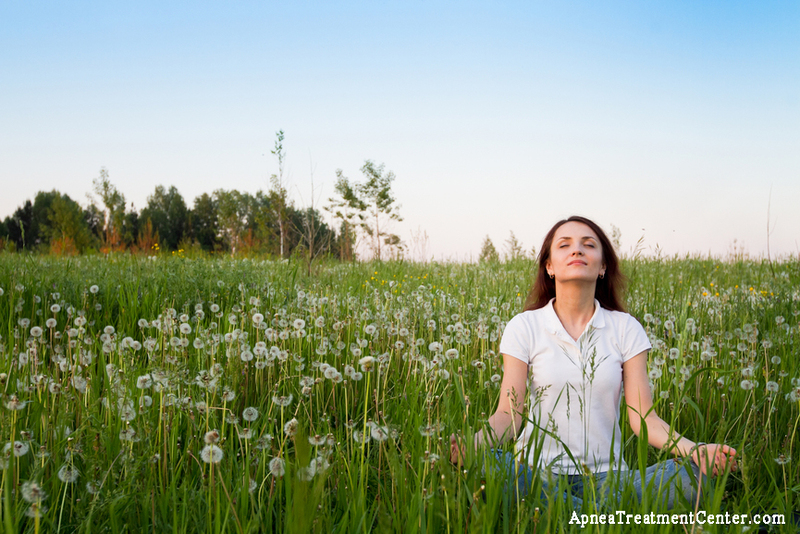 You do reduced breathing exercises that combine nasal breathing, breath holding, and relaxation. 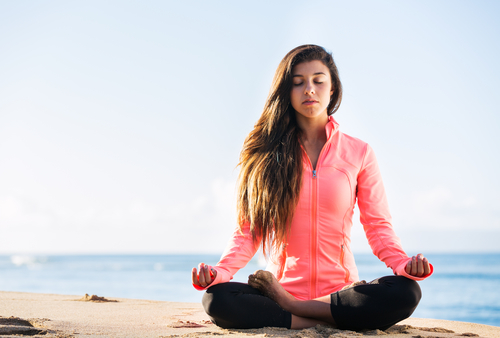 Proper breathing is actually not as common as you might think. As you go about your day and especially when you have sleep apnea at night, you are not breathing as deeply as you should be. Many of us fall into the habit of breathing too shallowly. A balanced pattern of breathing smoothly and slowly is ideal. You can start practicing this right now as you’re reading this. Just focus on your breath and how you are actually breathing. Is it too fast? Try slowing it down and seeing how you feel. This is an effective natural remedy for curing sleep apnea, helping you stop over-breathing or hyperventilation type breathing. Many people have reported relief from sleep apnea after adopting Professor Buteyko’s Breathing Technique. Even if needles make you squeamish, you know that, in the medical world, using needles to deliver antibiotics, an IV drip line, or liquid medications is actually beneficial. Ancient Chinese herbal healers also discovered that using ultra fine needles along your body’s natural meridian lines helps heal hundreds of ailments. Sleep apnea can also benefit from acupuncture. Unlike having a shot, acupuncture needles are practically painless. They exert powerful influences that stimulate the actions of hormones that help you heal your body, contributing to the cure of your sleep apnea. Numerous recent clinical studies have shown that this ancient method of healing, acupuncture, is a viable treatment for obstructive sleep apnea. One particular study has been published in the acclaimed journal Science Direct. It details the results of research done in Brazil that used various acupuncture techniques on 36 willing patients. This research is based on evidence that acupuncture stimulates the upper airway in your throat and keeps it open during sleep. By opening the airway and allowing for better breathing and better oxygen intake, it eliminates sleep apnea. 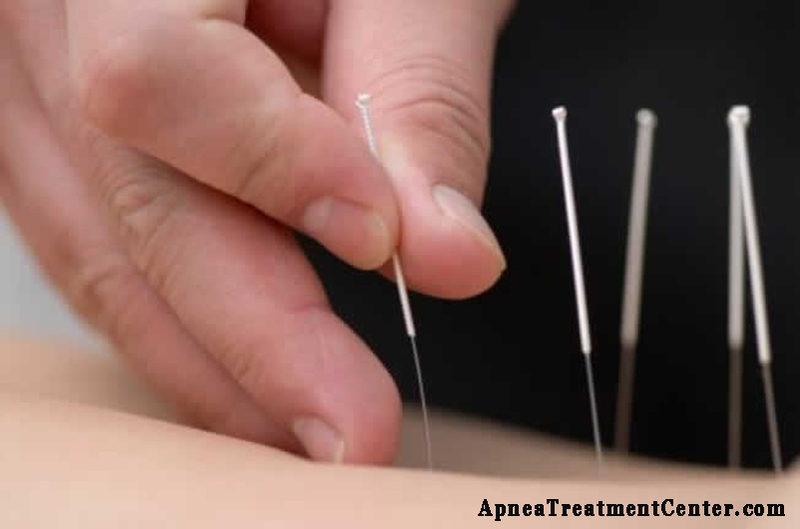 What’s more, acupuncture can provide long lasting relief that you can feel immediately the night after you do the acupuncture treatments and continue for many months after the treatment. 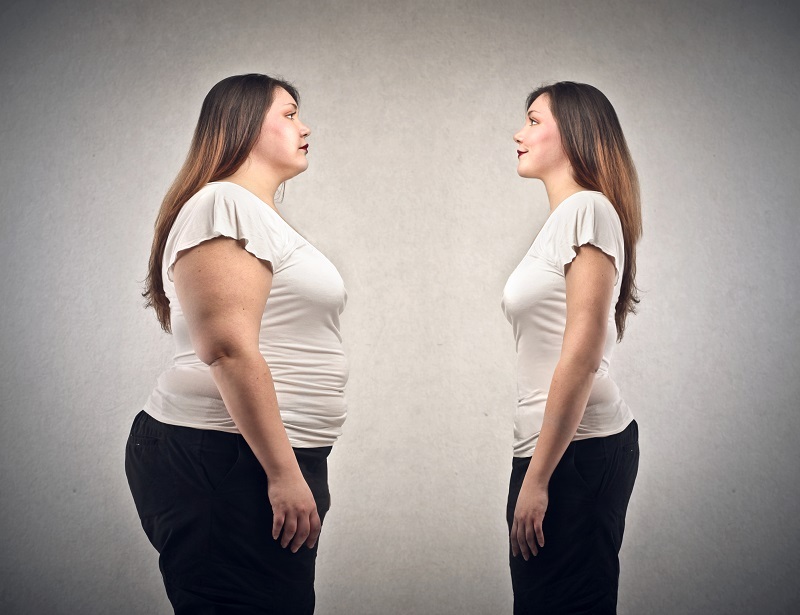 As most of us know, losing weight is an overall excellent contributor towards better health. Having excess body fat strains your organs, since it pads around them and stresses your different body systems, especially your digestive system and circulatory system. Excess body fat can also lead to sleep apnea and it can even worsen your condition. While losing weight is not a quick fix and does take time, it is one of the best long term solutions that works better than many other options. Weight loss therapy will definitely ease or eliminate your obstructive sleep apnea symptoms. Since weight loss does take time, no matter how many pounds you want to lose, you will want to utilize other treatment options while you are working to lose the weight. Numerous research studies published in many scientific and nutrition journals validate the therapeutic effect that weight loss has on sleep apnea. Multiple researchers have found that moderate weight loss by itself can lessen the frequency and intensity of the disorder, and can also reduce daytime sleepiness. One particular study by Schwartz, et al. is published in the ATS Journal. This study clearly demonstrated that weight loss decreases the upper airway collapse ability that is a feature of obstructive sleep apnea. The researchers concluded that this weight loss helps to resolve and even cure sleep apnea. Losing weight also goes hand in hand with exercise and improving your diet, so all three are excellent benefits for life long health and better sleeping. Did you know that the foods in your daily diet could be contributing to your sleep apnea and even the direct cause of it? 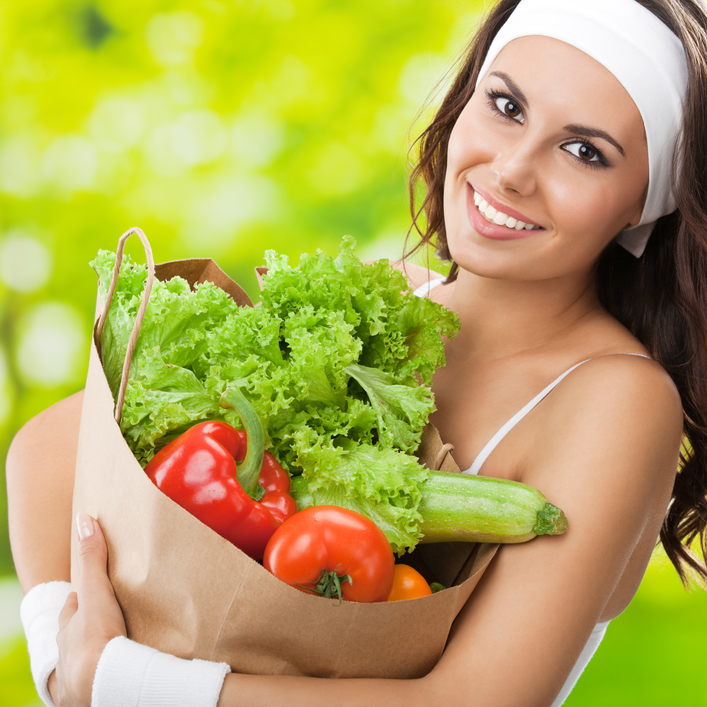 Your goal while you are grocery shopping, out at restaurants, and going about your daily life is to eat a balanced diet of foods that include lean proteins and whole grains and vegetables rich in vitamins and minerals. This is not just common sense, but is backed up with evidence, too. A 2009 research study published in the British Medical Journal concluded that a low-energy and balanced diet helped sleep apnea patients lose a significant amount of weight, which definitely improved their sleep. Allergies can definitely worsen sleep apnea. 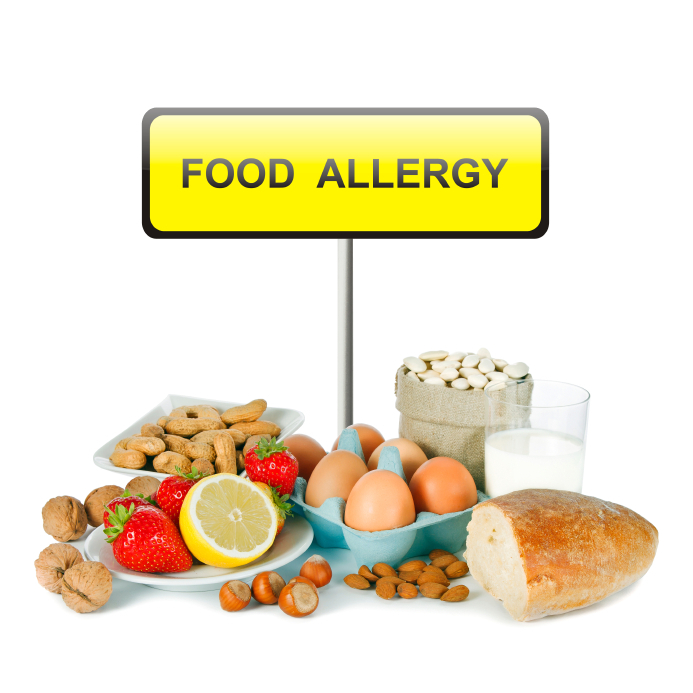 If you suffer from untreated allergies and sleep apnea, it would be a good idea to seek treatment for your allergies. Treatment could improve the quality of your sleep. According to an article from the website of the British Snoring and Sleep Apnoea Association, regular and consistent nasal irrigation helps to treat blocked noses and fights infections. 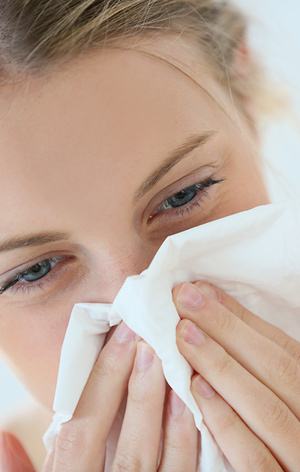 In so doing, nasal irrigation can help to alleviate insomnia and the symptoms of sleep apnea. Details of a trial are available at clinicaltrials.gov, but no results are given. However, much anecdotal evidence suggests that a daily rinse of the nasal passage is helpful for sleep apnea sufferers. A variety of commercial kits are available for rinsing the nose. According to information at the Milton S. Hershey Medical Center website, sleep apnea sufferers can help their symptoms by gargling with salt water. Simply take a cup of warm, but not too hot water, and add half a teaspoon of salt to it. Mix it thoroughly and make sure it’s quite salty. Pour a mouthful into your mouth and then tip your head back to gargle. Make sure you do not swallow the liquid. Swish it around, and then spit it out. Enlarged tonsils can contribute to sleep apnea, but if you gargle consistently with salt water, your tonsils can actually shrink. 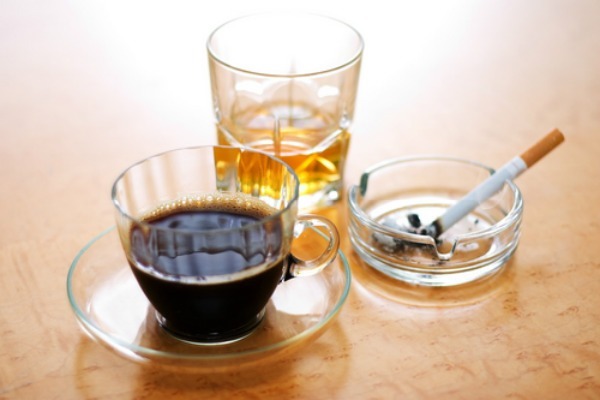 Ceasing your use of tobacco, alcohol and recreational drugs are beneficial adjunct treatments when fighting sleep apnea. These substances slowly but surely destroy lung and respiratory functions. Research by Henri, et al. concludes that lifestyle changes combining physical activity with a low calorie diet are an effective treatment for sleep apnea. Hypnotherapy successfully addresses a multitude of health conditions. While there are no definitive studies to prove that it cures or alleviates sleep apnea, it probably could help with many of the issues at the core of sleeping problems. One particular study by Pauri, et al. 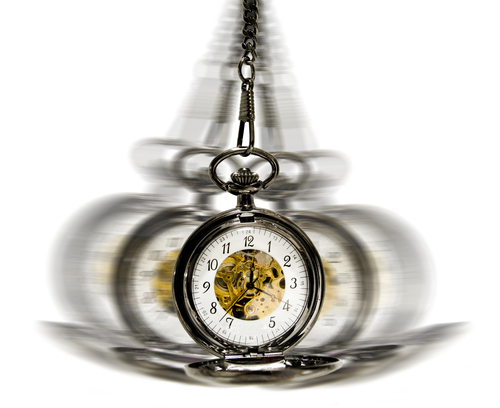 investigated if hypnosis could be a viable treatment for parasomnias, which includes sleep apnea, but the results were inconclusive. Meditation induces a state of calm contemplation, and this can prove especially beneficial at nighttime for deeper and more restful sleep. A Keck Medicine of USC study discovered mindfulness meditation improved sleep quality for older adults. It also alleviated daytime fatigue. The study was not specific to sleep apnea, but the experiment and results could be extrapolated and used as a promising treatment for the sleep disorder. Homeopathic remedies for sleep apnea have not been studied extensively, but homeopathy is promising as an adjunct treatment. The professional homeopath will devise a treatment plan after gathering all the pertinent information about the patient. Homeopaths prescribe beneficial herbs that are specific to the individual’s disorder. In the case of sleep apnea, opium might be prescribed to treat the confusion that arises from fragmented sleep, and sambucus could be prescribed to alleviate nasal obstruction. 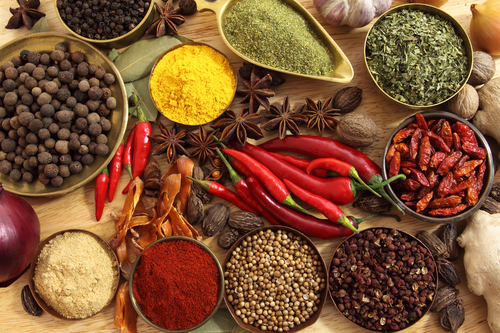 Ayurvedic remedy is a holistic treatment. Loosely translated, ayurveda means “life knowledge.” A form of alternative medicine, it has been used for centuries on the Indian sub-continent. Ayurvedic remedies for sleep apnea might include nose drops, warm ghee, warm baths, scalp and foot massages — particularly the soles of the feet — and the application of various pastes around the eyes and to the forehead. The efficacy of the treatments has not been scientifically verified. However, if you wish to try the ayurvedic approach for your sleep apnea, be sure to let your physician know in case there are some counter-indications with any prescription medicine that you might be taking. Your chiropractor can use either tools or his hands to adjust and mobilize your joints. He or she can teach you the proper strengthening and stretching exercises for your neck and surrounding regions. Your chiropractor is experienced in the use of different massages and exercises to improve the function of your chest muscles for improved respiration. Chiropractors can use acupuncture to open up your airways. A consultation with your neighborhood chiropractor could be very productive. He or she will take account of your full health history, and will address your particular symptoms and concerns. In weighing up the evidence, and taking many factors into account, we have found that mouth and throat exercises (aka orofacial exercises) are the best natural treatment for sleep apnea. To learn 4 free orofacial exercises that you can do at home right now, please read our article Mouth & Throat Exercises for Sleep Apnea: Try These 4 Simple Exercises. And if you’re interested in getting started with a proven, comprehensive program of orofacial exercises, make sure to check out the Sleep Apnea Exercises Program. my husband is suffering from obstructive sleep apnea. using cpap right now.